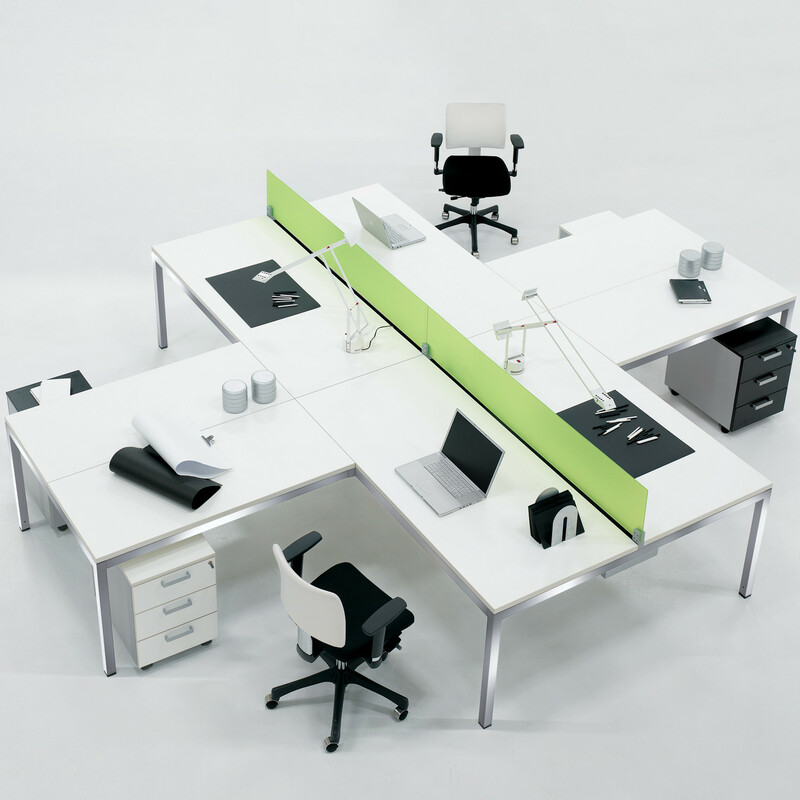 Link Chromo Desk Bench features a chrome finished frame and 18 mm thick worktops. 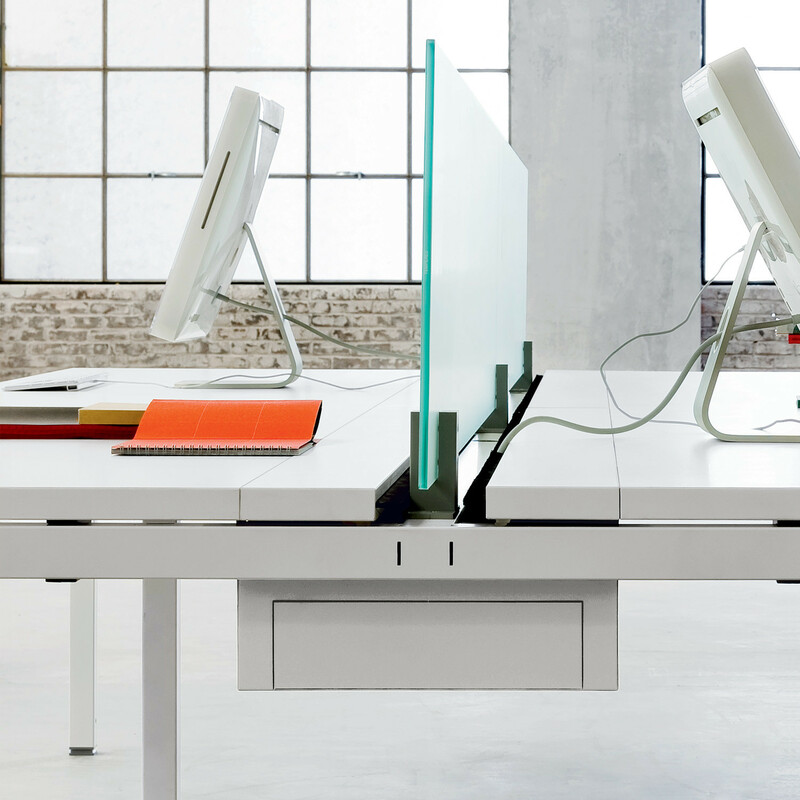 Each multiple, double or quadruple Link Chromo Workstation straight or star-shaped configuration can be equipped and personalised with methacrylic screens, cable management, pedestals and CPU stands. 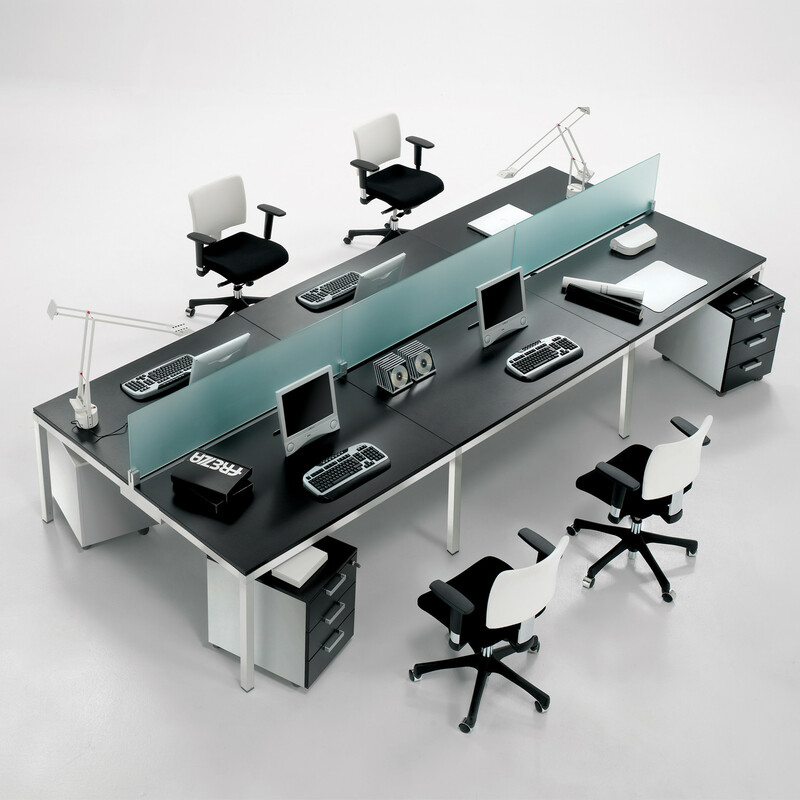 Link Desking Series also comprise Link Executive Desks and Link Meeting Tables. 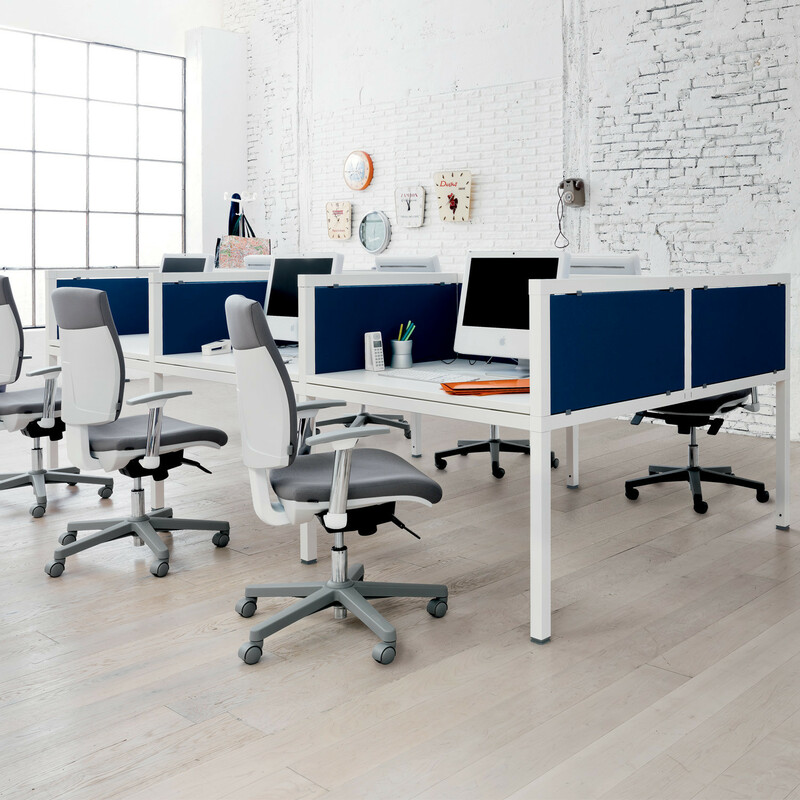 You are requesting a price for the "Link Chromo Desk Bench"
To create a new project and add "Link Chromo Desk Bench" to it please click the button below. 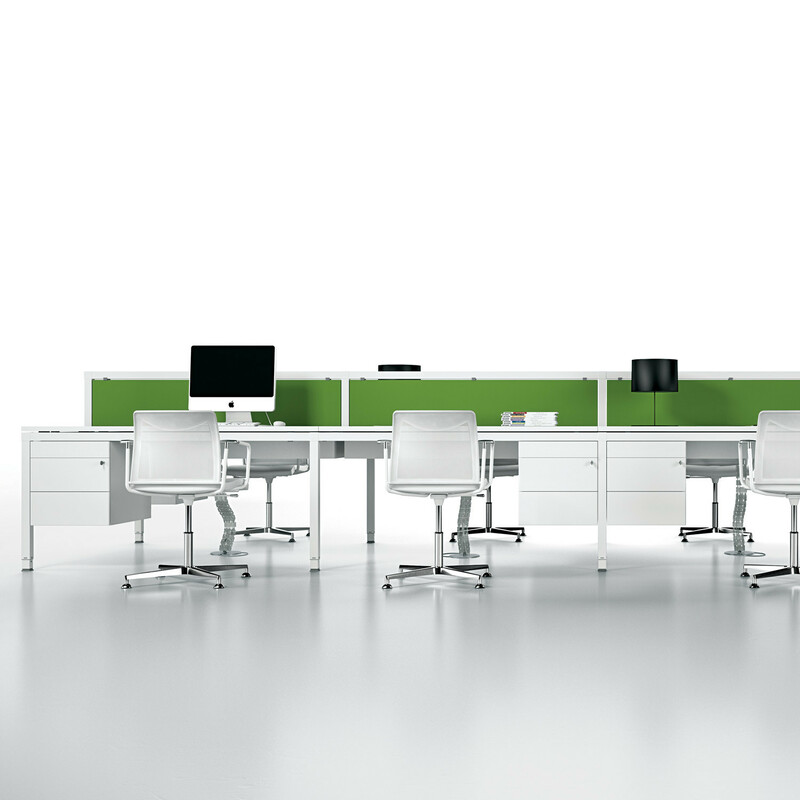 To add "Link Chromo Desk Bench" to an existing project please select below.